CAMARILLO, CA – November 2017 – Due to increased demand for its mechanical hardware and electronic access control security product solutions, SDC is pleased to announce expanded distribution through a partnership with SES, a leading distributor in the low voltage industry since 1982. SES operates 13 full-stocking warehouse/showrooms throughout the United States and is known for high-touch customer service and competitively priced products from traditional Burglar and Fire Alarm systems, to CCTV, Home Theater, and Access Control. SES offers Same Day Shipping and SwiftPick, guaranteed next-morning product pick-up at branch locations for orders received prior to the close of the previous business day. Security Equipment Supply, Inc. (SES) has been a low-voltage distributor since 1982. 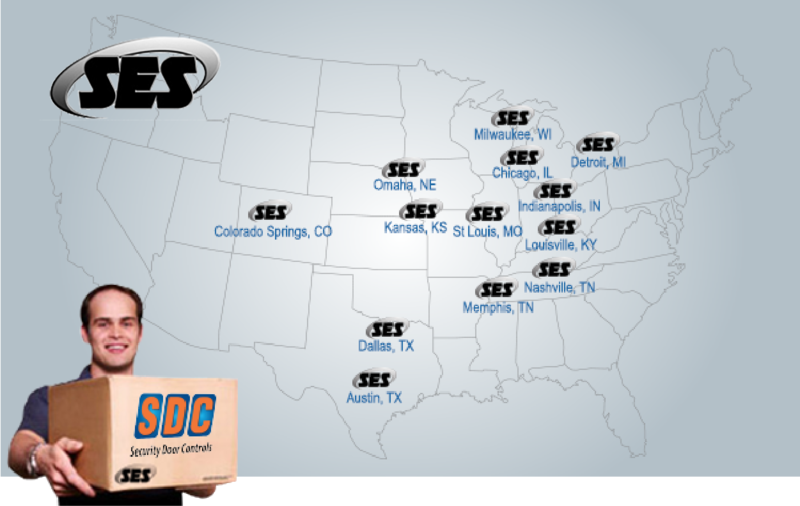 SES started with one branch in St. Louis, and now has grown into thirteen locations throughout the United States including St. Louis, Detroit, Chicago, Kansas City, Memphis, Indianapolis, Wisconsin, Nashville, Louisville, Omaha, Colorado Springs, Dallas and Austin. SES is committed to being a business partner customers can count on. 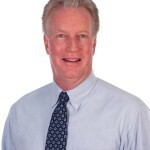 For more information about their locations, visit www.sesonline.com. Lock2017.12.14New Motorized Latch Retraction Mortise Locks!